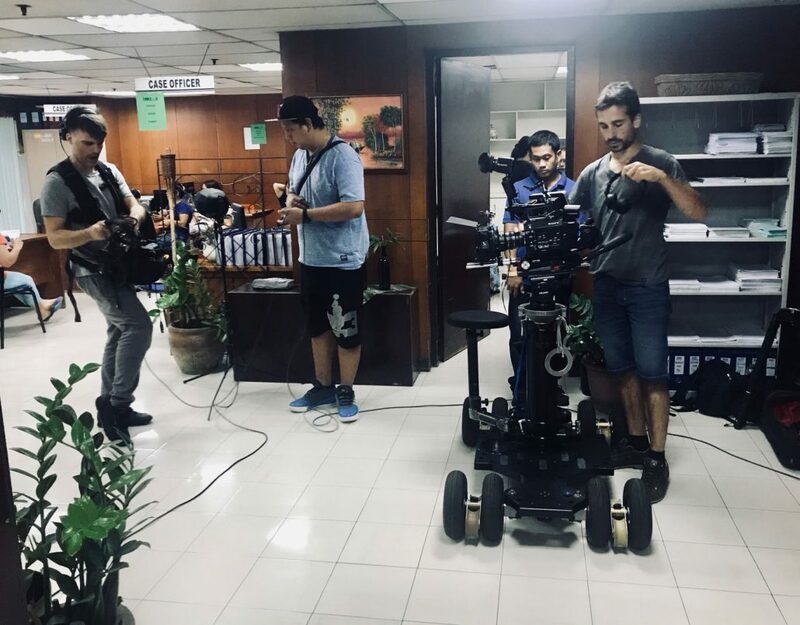 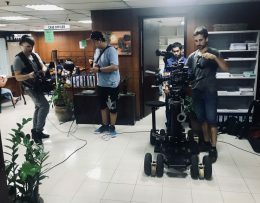 As you can see in the pictures below, we started shooting ‘Overseas Filipino Worker‘. ‘O.F.W’ is directed by Soa Yoon, produced by Iota Production and coproduced by Clin d’oeil. 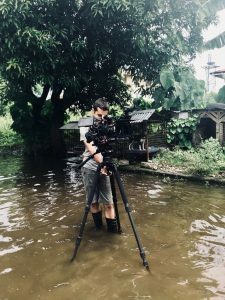 The shoot takes place in the Philippines, where everything goes according to plan.